One of our favourite C-segment hatchbacks has a very subtle midlife going-over as the Mazda3 morphs into the 2017MY car. Nothing radical has been done to the Japanese firm's Volkswagen Golf rival during the updates, but then the Mazda3 didn't really need drastic surgery. As with the pre-facelifted car, the 2017MY Mazda3 remains one of the front-runners in a highly competitive class. However, in the Mazda's case, restyling discretion is a very good thing as it could be argued to be the most attractive vehicle in its segment. So all that has been done to the Mazda3 is a brand badge on the nose that no longer intrudes into the bonnet line above from the grille below, new LED headlight signatures that feature 'incomplete circles', front fog lamps with attendant strakes that are neater than before, side indicators that now reside in the door mirrors, some fresh paint colours and alloy wheel designs and a rear bumper that features a lot less black plastic on its lower sections. Like we said, not drastic, but the resulting car is still a damn fine-looking thing. It has a great cabin too, replete with toys on all of the four specifications offered for Ireland (Executive, Executive SE, GT and GT Leather), spacious enough for four tall adults and finished to a high standard. While Mazda was candid about the revised exterior being mild work, it claims the interior is all-new and lifted from the Mazda6, although we saw the car parked alongside a pre-facelifted 2016MY Mazda3 and the differences were again tricky to ascertain. The MZD Connect infotainment screen on the dash is a new shape, there's an electronic parking brake and a couple of cupholders where once there was a handbrake lever, the steering wheel has changed (and can be heated, which is a first for any Mazda, on top trims) and the head-up display on higher-grade models is all colour now. Further additions to the Mazda3 include the G-Vectoring Control (GVC) torque trickery that debuted very recently on the Mazda6 and some additional safety features like Adaptive LED Headlights. Very little has changed in the update of the Mazda3 in terms of dynamics, the biggest addition being that GVC function, but, as the company attests, this is a non-switchable system that's designed to be undetectable, so unless you really notice the fact you're making fewer steering corrections on a motorway, you won't reckon this is a transformative update. But that still means you get a supremely refined hatchback, one that - while not sparkling to drive quickly - nevertheless manages to team great ride comfort and top-level sound suppression with some engaging major controls. The steering's nice and informative, the body control is surprisingly excellent and the brakes are well judged. We've always reckoned that this generation Mazda3 has precisely the sort of solid chassis brilliance that would augur well for a hot hatch range-topper, and there have been Mazda3 MPS models in previous generations, but so far the company is remaining tight-lipped on a performance iteration. So for now, you have to stick with the regular line-up, all of which are incredibly comfortable and easy to drive. What a pity, then, that this 1.5-litre diesel isn't the slightest bit quick, despite 270Nm being on tap from just 1,600rpm. If you want proper punch, you're going to need the 2.2-litre SkyActiv-D engine with 150hp and a thumping 380Nm, as the petrol alternatives to the Mazda3 diesels are normally aspirated and feel like even harder work to stir along a road than this 105hp diesel-drinker. The engine deserves the highest recommendation for its smoothness, because even when it is being thrashed to within an inch of its life (and it will be, if you want to pass anything moving at a slightly slower rate than yourself - like stationary vehicles, for example) it remains vibration-free and unflustered, but it isn't as muscular as its turbocharged status would make you think. Nevertheless, a 99g/km CO2 hatchback isn't picked for its accelerative prowess first and foremost, so as an incredibly relaxing and supple hatchback to drive, the revised Mazda3 is bang on the money. Prices are expected to remain broadly identical to pre-facelift cars when the 2017 Mazda3 arrives in Ireland late this year. Like any Japanese car, the Mazda3 is loaded with toys at all trim levels to make the seemingly costly list price easier to swallow. Our Executive SE version came with heated front seats, a leather steering wheel, LED lights, rear parking sensors, a start/stop button, dual-zone climate control, cruise control, electric windows all round and the full MZD Connect infotainment system among much more. A great car made better by some minor updates, the 2017MY Mazda3 remains one of the best vehicles in its class, albeit one that will - rightly or wrongly - remain behind the likes of the Ford Focus, Opel Astra and Volkswagen Golf in the sales charts. Which means, if you're willing to plump for this stylish Japanese motor, you'll be driving around in something that's a little out of the ordinary and brilliant to boot. Go for the 2.2-litre diesel, though, so you get the best out of the 3's driving experience. 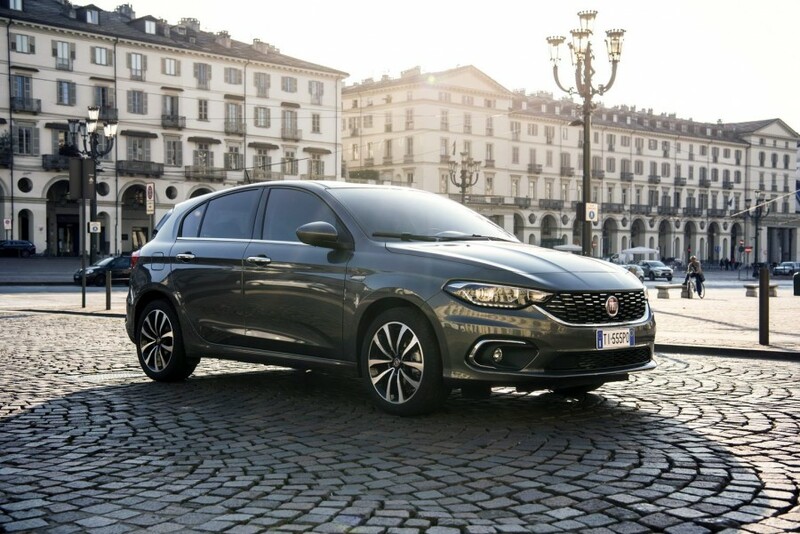 Fiat Tipo vs. Mazda 3 1.5 SkyActiv-D: the latest budget entrant should be considerably cheaper than the Mazda3, but a lot less interesting to look at inside and out. 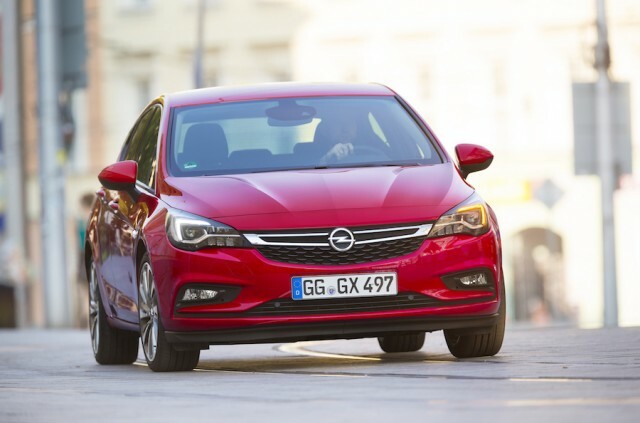 Opel Astra vs. Mazda 3 1.5 SkyActiv-D: current European Car of the Year is a strong contender in this class and is hugely improved compared to its predecessor. 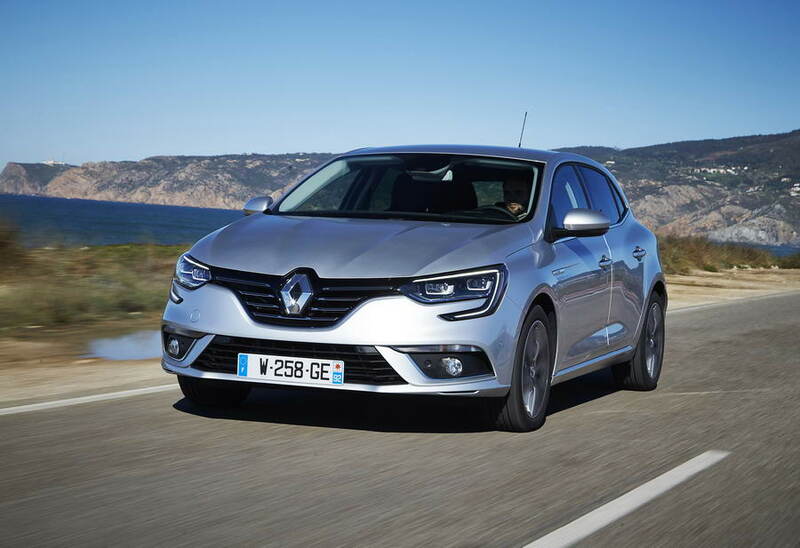 Renault Megane vs. Mazda 3 1.5 SkyActiv-D: one of the latest entrants to the segment brings high levels of refinement, striking looks and a moderately interesting chassis - rather like the Mazda3, then.